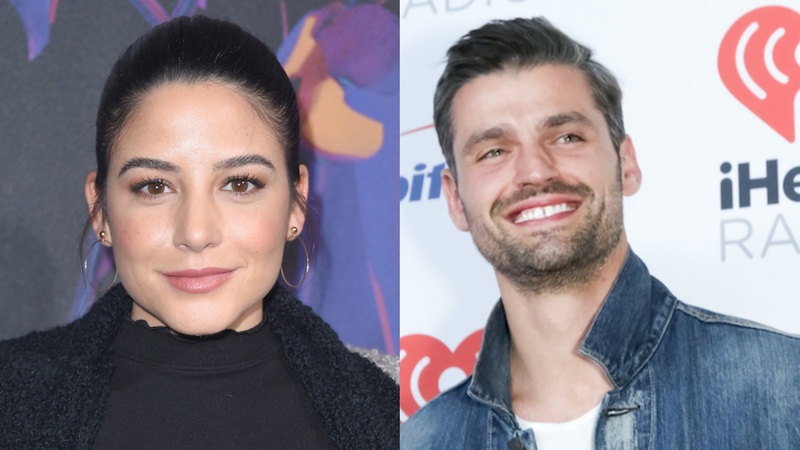 Attention Bachelor Nation fans: Two alums of the competition series franchise are reportedly dating after their respective runs through the reality TV gauntlet didn’t end in a love connection for either of them. The Bachelorette season 13 runner-up Peter Kraus was reportedly spotted at a Miami Heat game on Tuesday alongside Miami native and The Bachelor season 22 contestant Bibiana Julian. Is love in the air? E! noted that several Bachelor Nation alums have met and started dating through their association with the franchise, even if they didn’t compete on the same show or at the same time. Many of these couples, however, meet through shows like Bachelor in Paradise, which gives previous contestants from The Bachelor and The Bachelorette yet another shot at love. Sky high at sea level. Had things been different, the pair may have made a love connection much sooner. According to E!, Kraus was the frontrunner for The Bachelor season 22, but ABC executives ultimately offered the role to Arie Luyendyk Jr. instead. Despite expectations that Kraus would compete on The Bachelor Winter Games, he unfortunately didn’t make the cut. Had he gone on the show, he and Julian may have met and started dating much sooner.